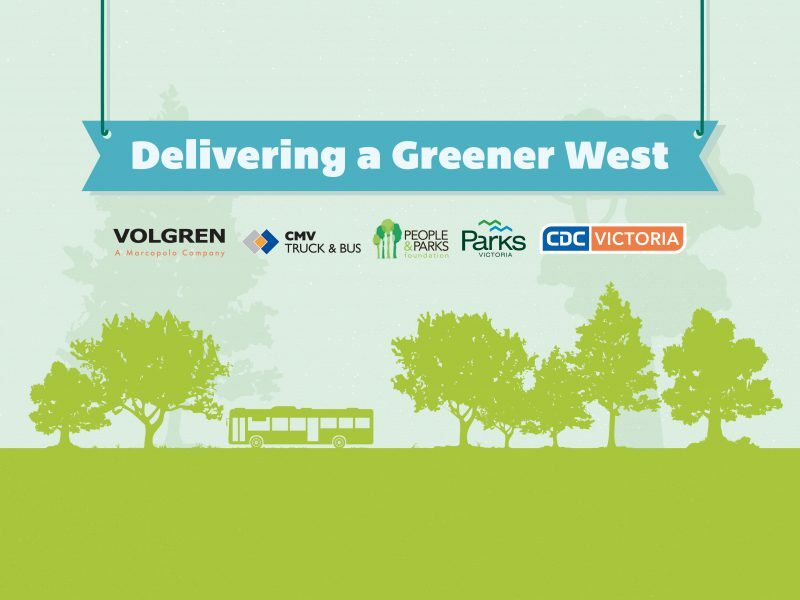 Volgren will join a range of bus industry stakeholders and the Victorian Government to launch a new environmental sustainability project in Melbourne’s west. The People and Parks Day initiative on October 20 supports Parks Victoria’s 10-year Masterplan to rejuvenate Werribee Park’s grasslands and provide sustainable, community parks and recreational facilities in Wyndham. 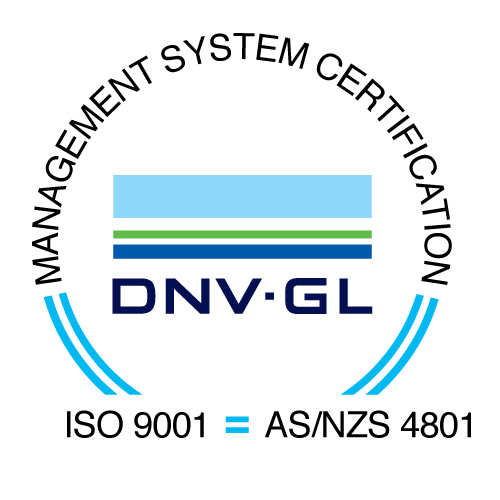 In association with People & Parks Foundation, CDC Victoria, and CMV-Buses & Trucks, Volgren and partners have committed to investing $78,000 over 2-years on a revegetation project and other future park facilities. The event to be held at Werribee River Park will raise both awareness and funds to support a greener west. The Hon. Liliana (Lily) D’Ambrosio – Minister for Energy, Environment and Climate Change and Treasurer, the Hon. Tim Pallas MP will be involved in the official ceremony. Volgren and partners have committed to investing $8,750 each in 2017 with the remainder funding achieved through Crowd funding. Thanks to all our partners, supporters and staff who generously donated towards our First Bus-led Sustainability Project. We managed to raise $13,192 – which is great for a first attempt. We believe that we can achieve so much more with your help. Help us make a difference by donating now. Together, we can drive transformation and create a greener West. To donate, visit: https://www.peopleandparks.org/donate?proj=432 (Select: ‘Supporting Community and Environment in Werribee’).